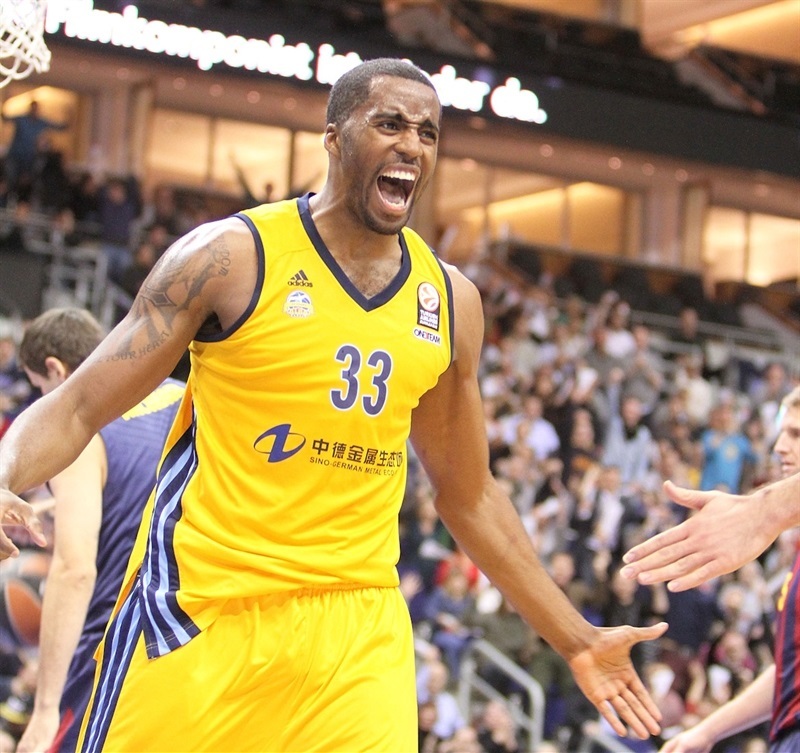 ALBA Berlin took charge in the middle two quarters to beat FC Barcelona 80-70 on Friday night in both teams’ Top 16 opener at o2 World in the German capital. Reggie Redding, Jamel McLean and Leon Radosevic scored 16 points apiece to pace the hosts. The game appeared to be headed in Barcelona’s favor after the visitors started with 10 straight points and led by 14 midway through the opening quarter. But ALBA fought back with a 9-0 run in the second and held Barcelona to just 8 points in the third in building a double-digit advantage of its own, which the visitors never recovered from. Redding and McLean each added 8 rebounds for the winners, while Cliff Hammonds and Alex Renfroe scored 11 points apiece. 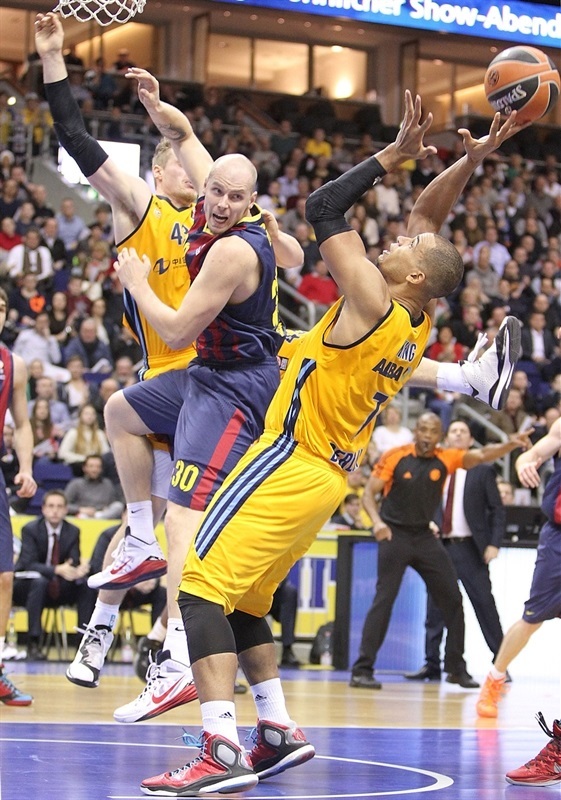 Marcelinho Huertas scored 23 points and dished 7 assists to lead Barcelona. 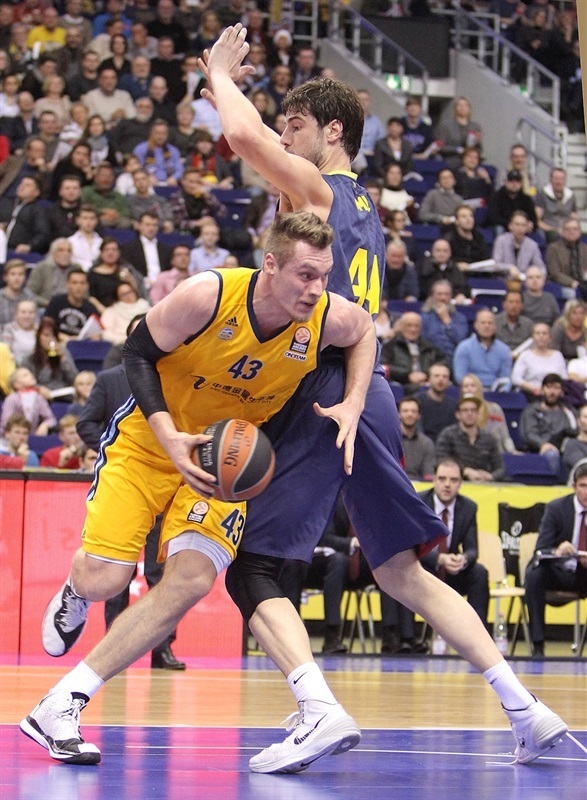 Maciej Lampe added 11 points and Justin Dollman scored 10 in defeat. The visitors denied ALBA on offense in the early going while Justin Doellman’s jumper off the glass, a pair of Ante Tomic baskets in the paint and a layups from DeShaun Thomas and Edwin Jackson made it 0-10 when the hosts called timeout three minutes in. After 6 missed shots, 2 turnovers and nearly four minutes of game time, Alex Renfroe put ALBA on the scoreboard with a three-pointer. Marcelinho Huertas’s floater ensured that all five Barcelona starters had scored and made it 3-12 midway through the quarter. After Tomic and Jamel McLean traded baskets on the offensive glass, Marcelinho drained a three, drew a foul and extended the difference to 14 from the line. Reggie Redding attacked Tomas Satoransky for a basket-plus-foul on the break and McLean followed that with a three-point play to bring the hosts within 10-19. Maciej Lampe kept the visitors in control with a triple, but ALAB continued to trim the gap behind baskets by Redding and Marko Banic. The hosts continued to get closer; Cliff Hammonds’s prefect pass to Leon Radosvic for a layup made it 16-23 after 10 minutes. Radosevic scored the first two baskets of the quarter to bring ALBA within 3. A Doellman triple put Barca up 20-26. Redding’s basket was bettered by Thomas with a three-point play. Renfroe drove for a tough layup to keep the hosts within striking distance. 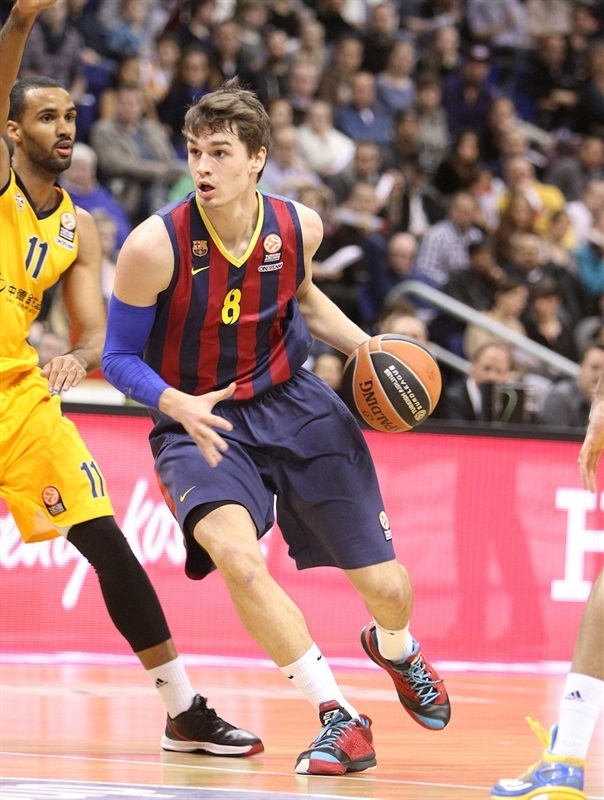 After Barcelona denied the hosts on the break, Mario Hezonja led the counterattack and dunked to make it 24-31. Banic scored a baby hook in the paint before McLean finished a break in style with a slam to get the hosts within 3. Renfroe tied the game at 31-31 with a basket-plus-foul. Radosevic gave ALBA its first lead, 33-31, with a baseline jumper that capped a 9-0 run. Jackson tied the score, but Hammonds had ALBA right back on top. Vojdan Stojanovski added a floater, but Marcelinho cut the difference to 1 with a triple. Hammonds and Marcelinho traded running shots. The Barca playmaker mad a brilliant pass to Thomas for a layup that restored a slim lead for the visitors, 39-40, at halftime. 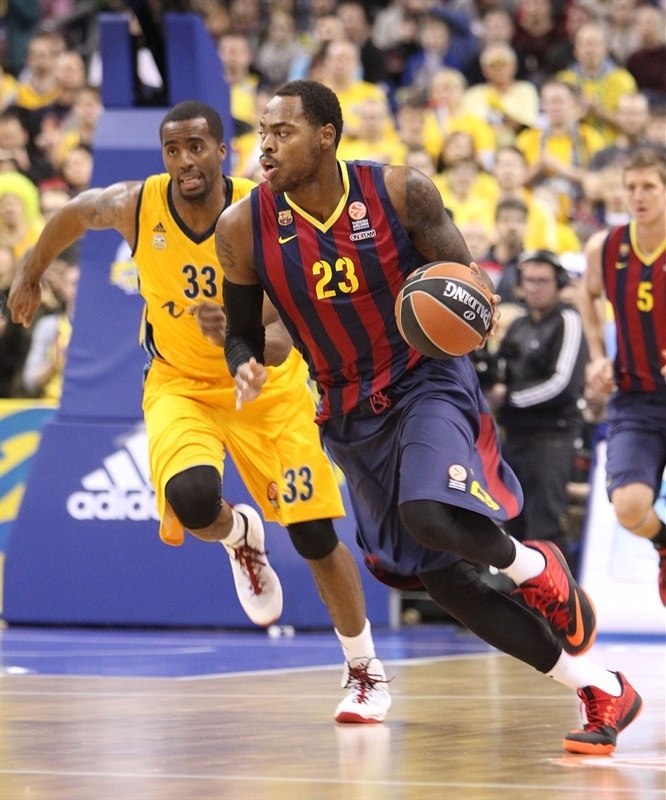 Hammonds attacked the basket as ALBA regained the lead early in the second quarter, but Marcelinho answered at the other end. Marcelinho turned a steal into a basket via goaltending to make it 41-44. Radosevic mad a nifty pass to Alex King for a layup and Hammonds added a triple. Marcelinho’s next bucket was matched by Radosevic inside. Jackson scored 2 from the line, but Redding hated up at the other end. First he scored a three-point play and then added a jumper for a 55-48 ALBA through the quarter. Even though the Barcelona attack stalled, its defense kept the visitors in the game. But Radosevic added 4 free throws and Stojanovski made a layup in between as the hosts pulled away to lead 61-48 when the buzzer sounded. Marcelinho’s floater was matched by a McLean jumper. 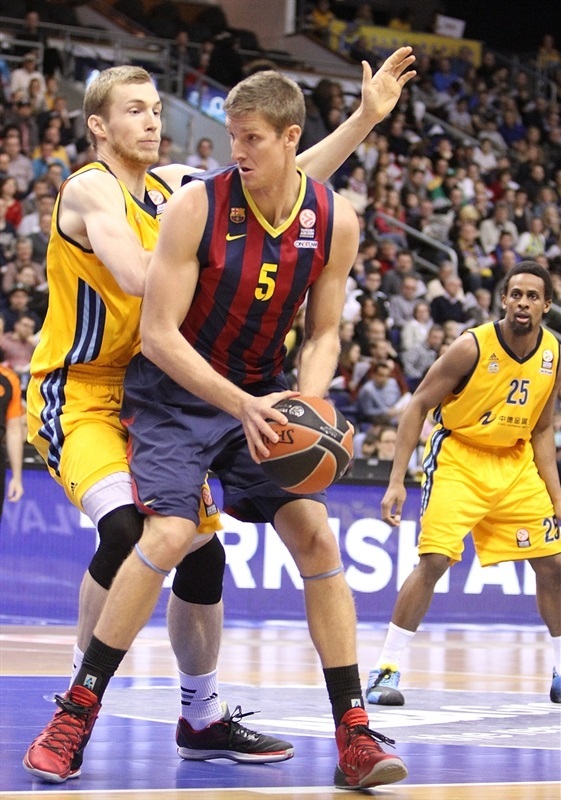 Doellman added a three to bring Barcelona within 10. After McLean and Tomic traded threes, Redding connected from downtown and McLean put a spin move on Boki Nachbar for a 71-55 lead. 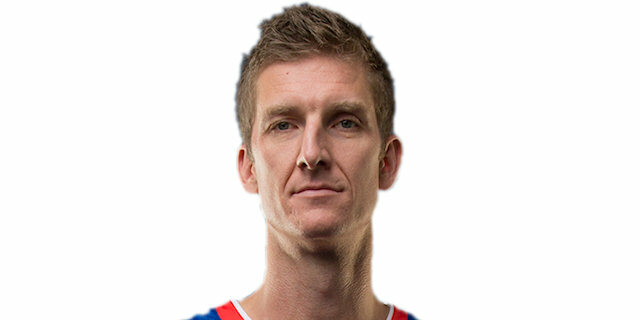 The lead reached 17 on a Radosevic jumper midway through the quarter. Hezonja’s jumper did not have much impact as Redding scored at the other end. 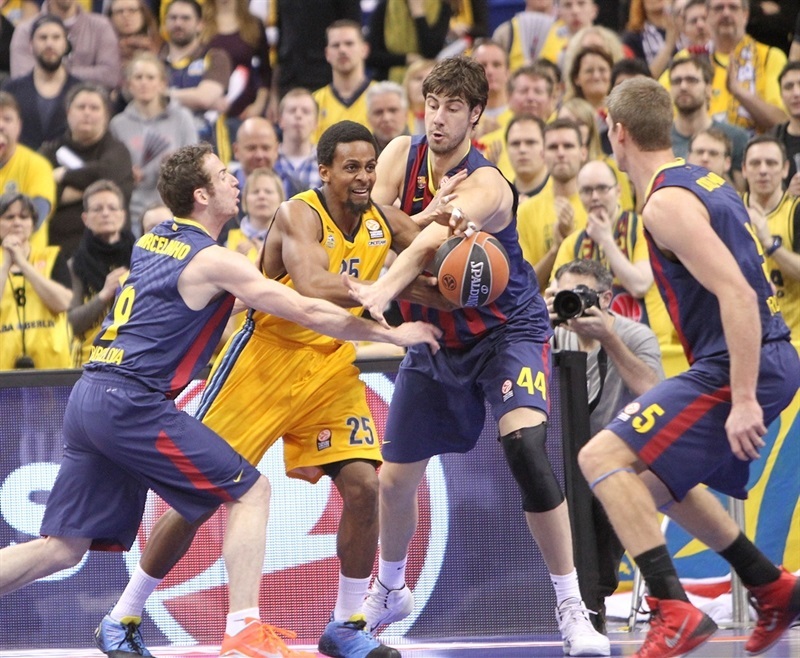 A three-point play from Marcelinho and Lampe free throws only carried Barca within 75-63 with three minutes remaining. Doellman scored on the break, but Hammonds found McLean for a slam that all but sealed the outcome. 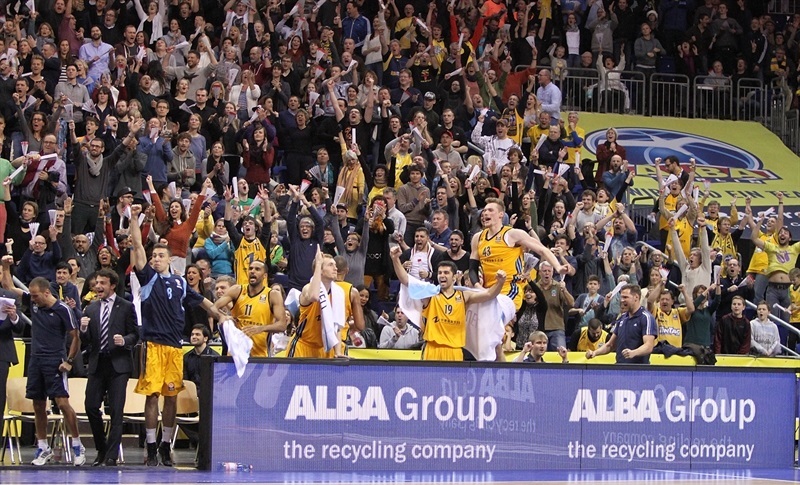 Renfroe added a three for an 80-65 lead with less than 100 seconds to play as the Berlin fans came to their feet to applaud a fabulous ALBA effort and key victory top open the Top 16. "I am really happy and proud of my team for this win. We had a very bad start, but then realized that we can play on the same level as our opponent and kept them at 70 points. If we outrebound our opponent, we always have a chance to win. Each victory in the Top 16 is great and against such a big team it is even better." 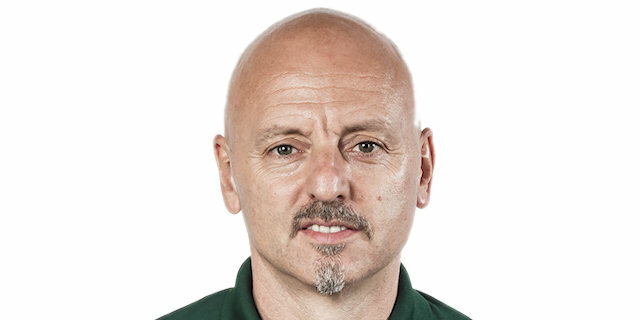 "Congratulations to ALBA, which was the better team today. We started very well, but just a few turnovers brought ALBA back into the game. In the second quarter we lost control and Berlin took advantage. 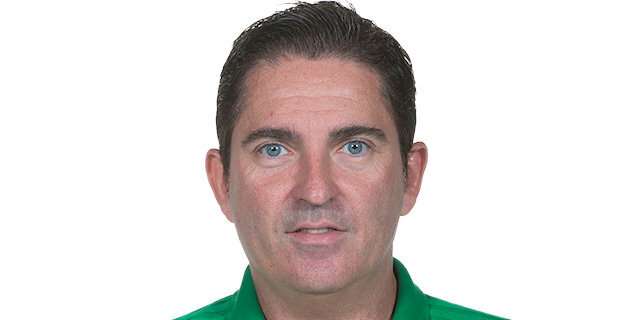 In the second half we had a new and open game, but we did not find good solutions on offense and did not defend well enough." "After a slow start, we fought back into the game step by step. We did not try to do anything fancy and played good defense." "They played very well, on defense and offense. 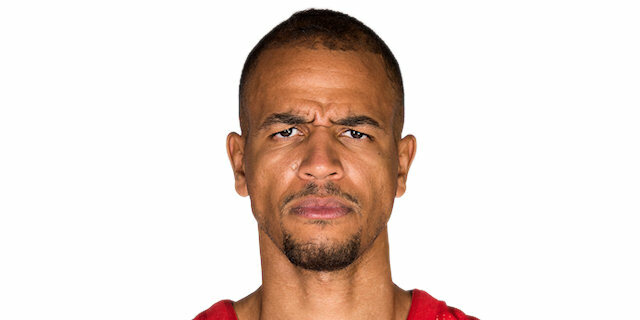 We found no way to answer to this in the second half."